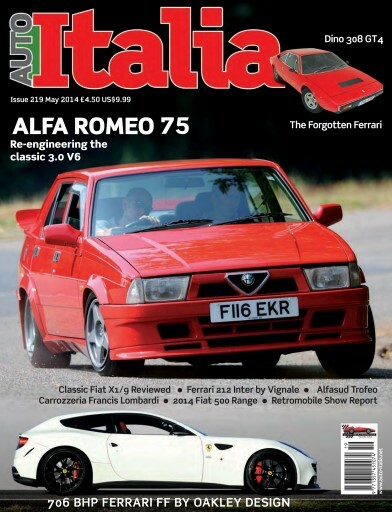 Alfa Romeo’s last pre-Fiat takeover model was the 75. The car lacked development because the company was in decline but the concept was sound with rear-wheel drive and a V6 up front. The 75 was not ignored and Alfa specialists have progressively developed the model so that it is now the car it always should have been. We test drive a couple of expertly modified cars to see how they perform.